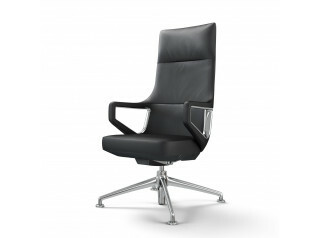 Mi Chair is a medium back swivel chair ideal for meeting and conference rooms. Fitted with a slim four-star aluminium base makes this seating solution a first-choice seating solution for the decision makers. You can also choose to add the auto-return mechanism if required. 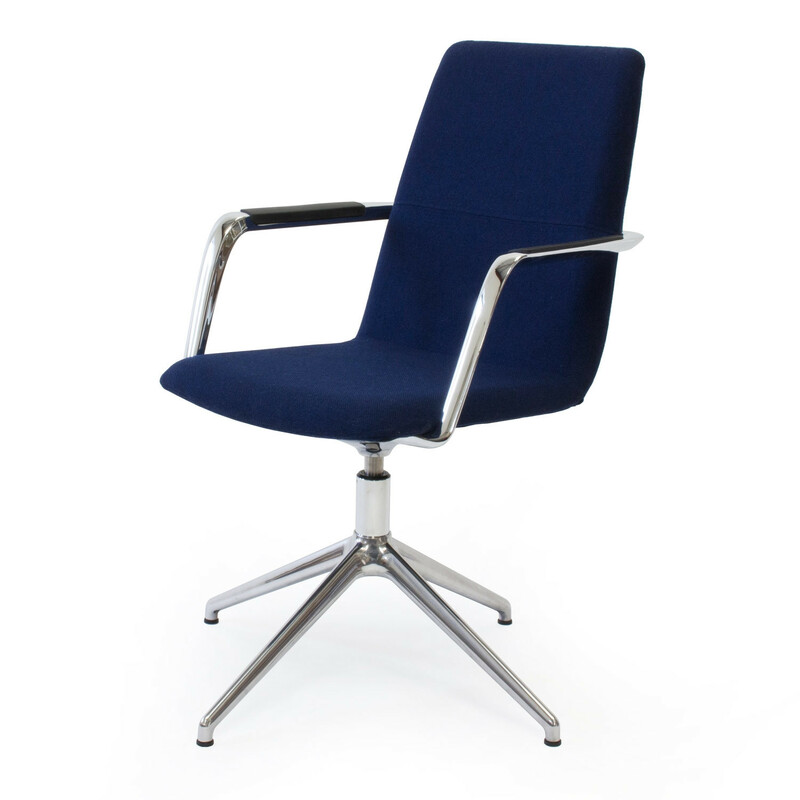 Mi Chairs offer a choice of alternative base options such as a swivel five-star base with castors and a cantilever base. 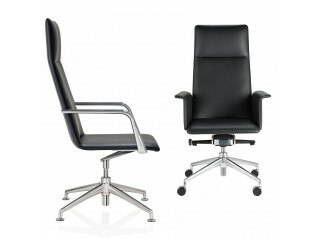 The arms can also be fitted with black PU armpads or leather if the chairs are specified in leather. View more furniture from Cambridge Park. You are requesting a price for the "Mi Chair "
To create a new project and add "Mi Chair " to it please click the button below. 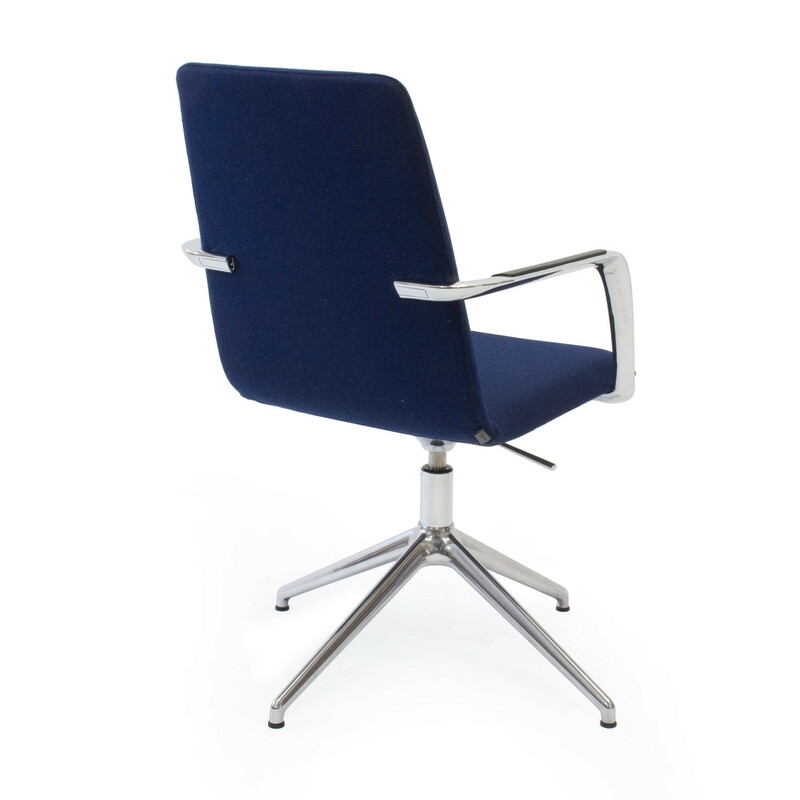 To add "Mi Chair " to an existing project please select below.